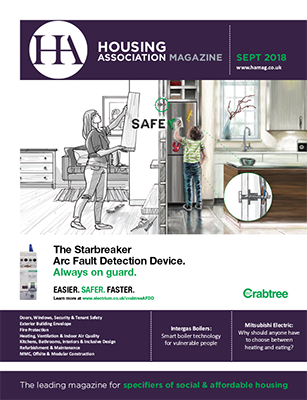 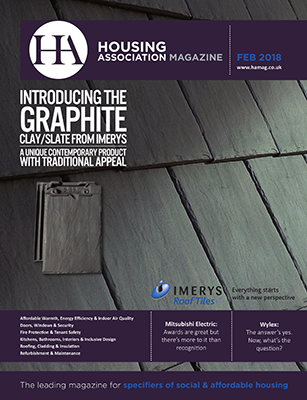 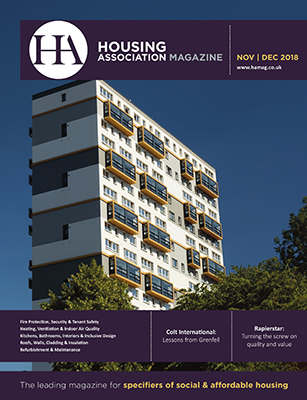 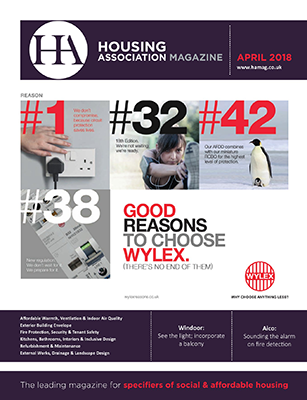 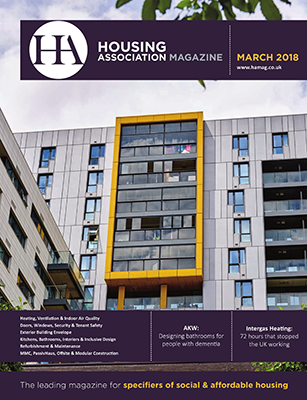 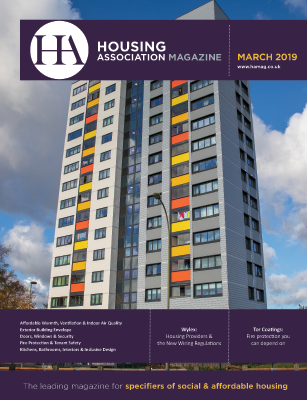 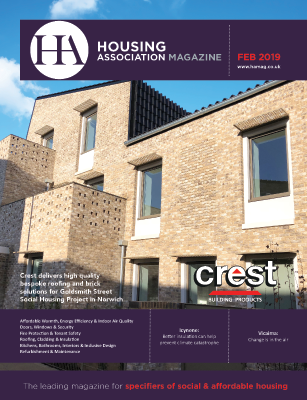 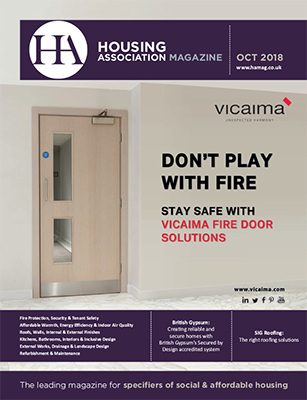 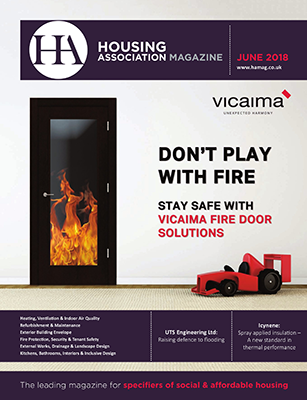 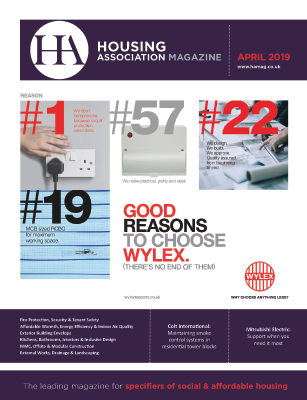 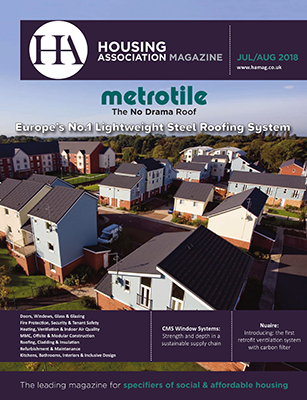 To read the latest Housing Association Magazine online please select the link LATEST ISSUE. 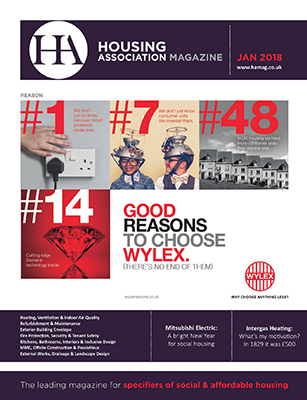 You may also view the issues by selecting the links shown here. 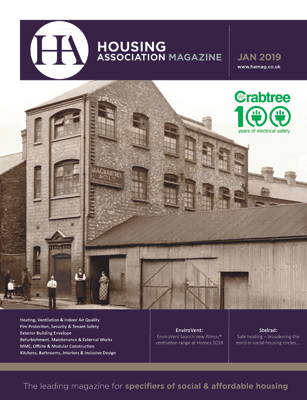 If you would like to see a copy of an older issue of the magazine, please select contact us and and make your request. 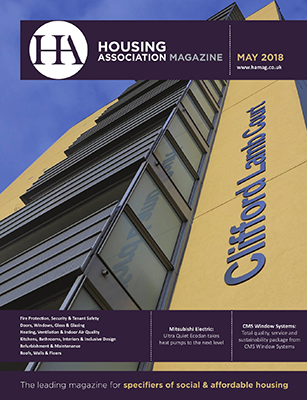 If you would like to receive our email alerts which announce the availability of future issues of HA online, please click here.